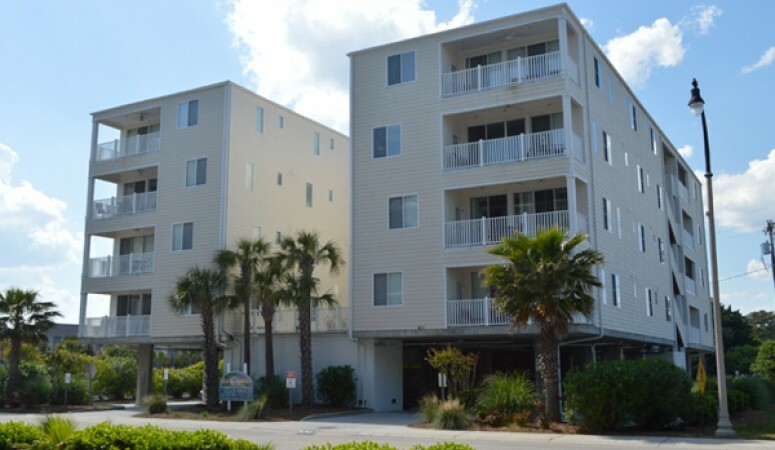 Offering sprawling floor plans, big beds and a great location in the Windy Hill section of North Myrtle Beach, our condos at Ocean Breeze are fantastic for groups of up to ten. 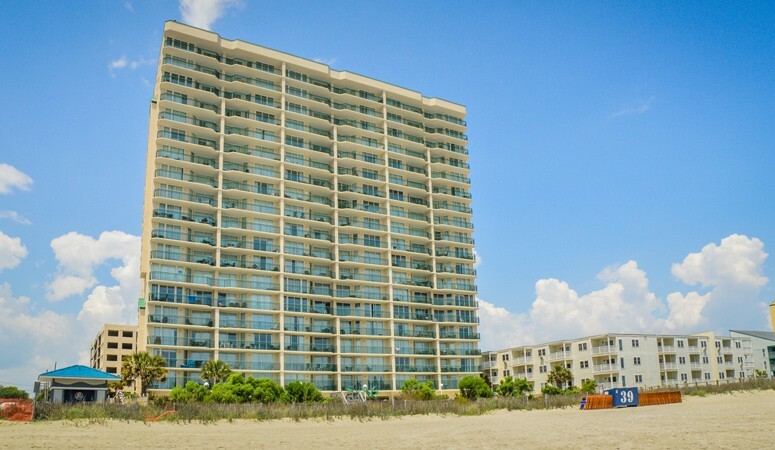 This three bedroom, three-and-a-half bathroom condo features five total beds and a sleeper sofa in the living room, and offers luxury features like flat-screen TVs and stainless steel appliances. With exquisitely decorated interiors, plush sofas, hardwood floors and granite counters, guests are sure to feel pampered. 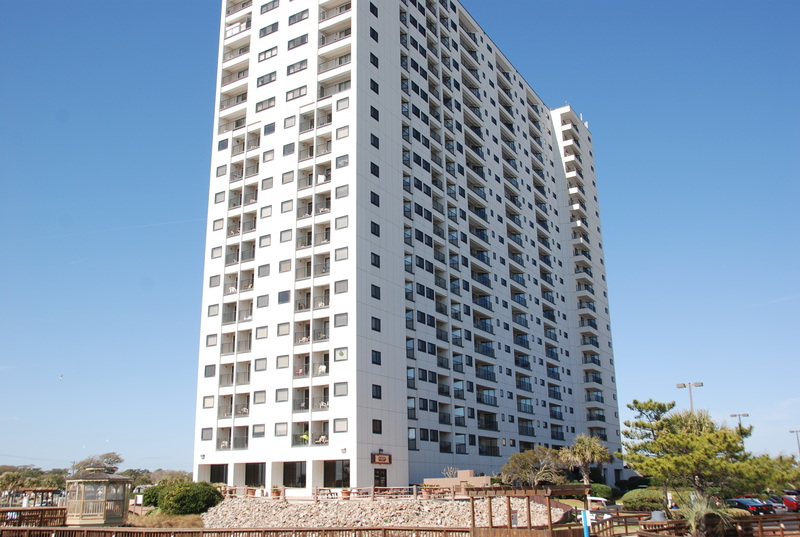 Just across Ocean Boulevard from the beach, guests are able to enjoy the beautiful North Myrtle beach shoreline as well as a pristine second-floor outdoor pool on property. 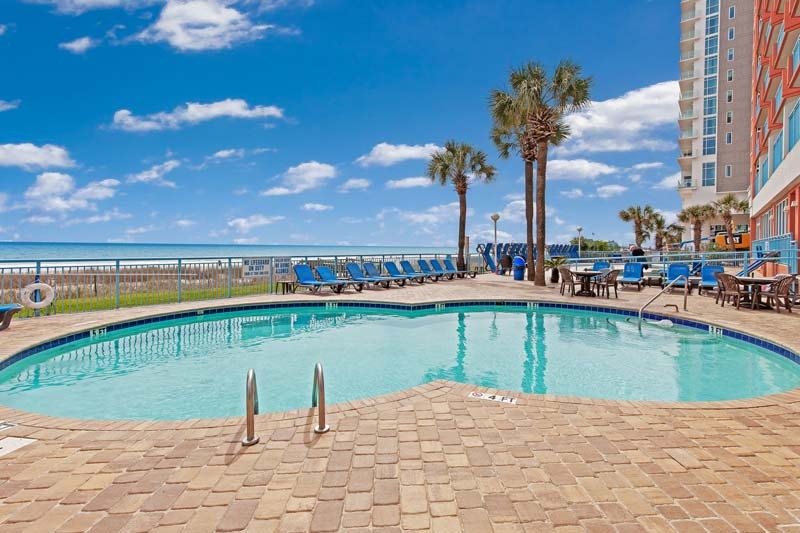 In addition to these great amenities, all modern convenience is ensured with a fully-equipped kitchen, washer and dryer and dishwasher in the unit. 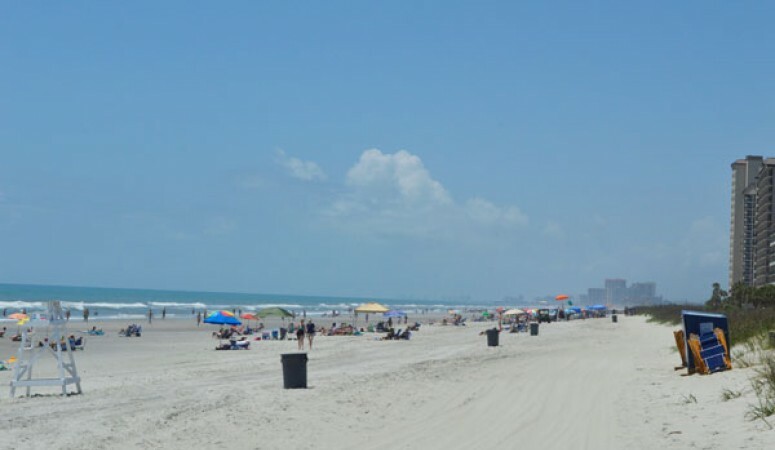 When you and your party are ready to venture out to experience the sights and sounds of the Grand Strand, you're only a short drive away from popular destinations like Barefoot Landing, the House of Blues or Broadway at the Beach. Golfers are sure to have a great experience here as well, with over 80 area courses within driving distance. 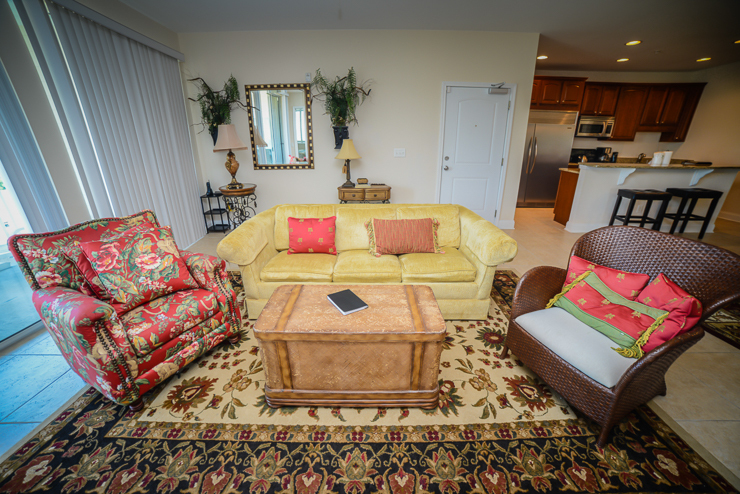 Experience upscale and spacious accommodations at Ocean Breeze Luxury Villas on your next beach getaway!